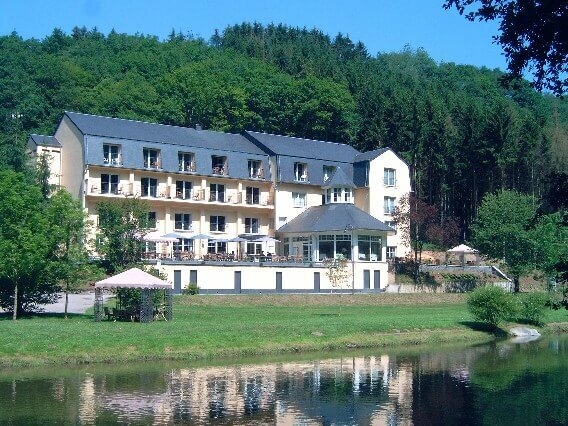 This magnificent four star hotel with its 17 charming rooms and 15 superior rooms is beautifully situated on the riverbank. 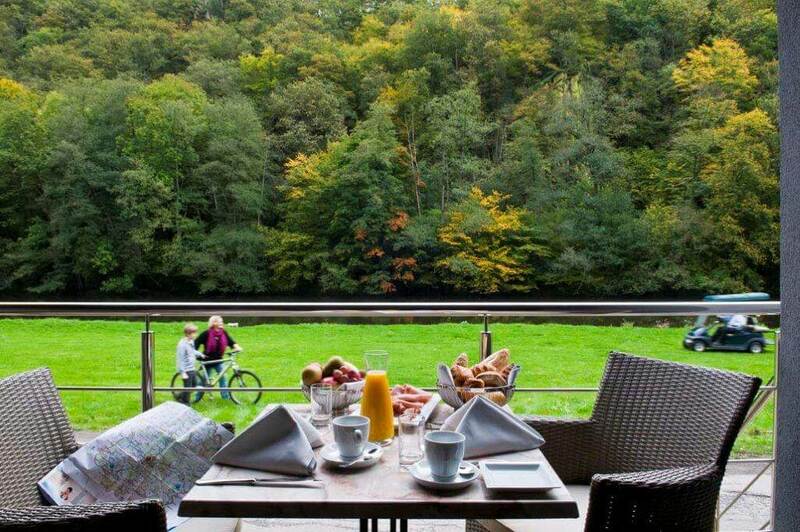 The ideal place to stay when you visit the Grand Duchy of Luxembourg. 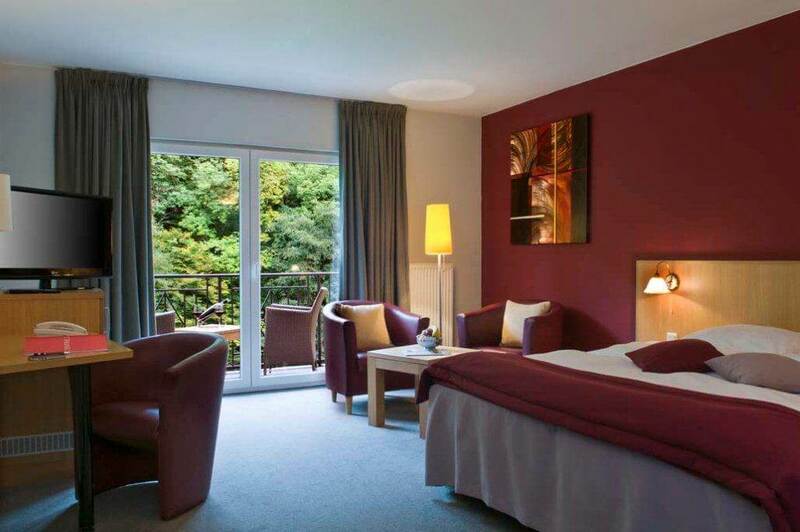 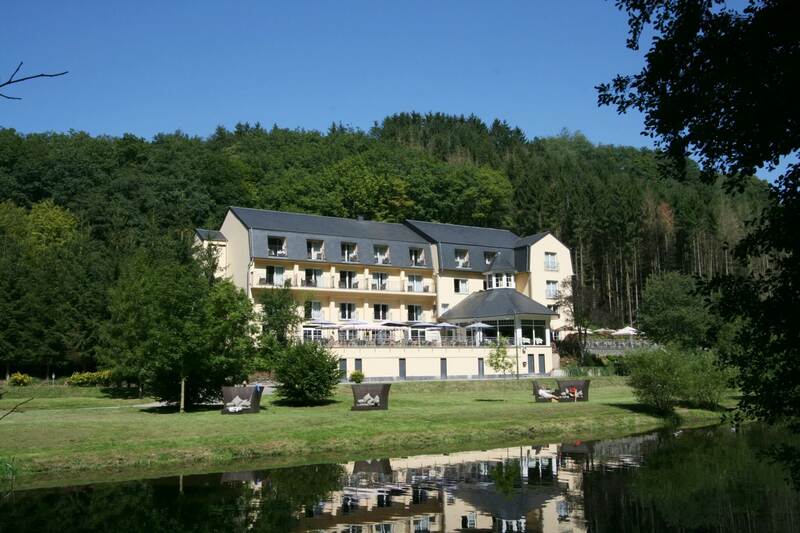 Located in Bourscheid-Plage facing the impressing medieval castle.